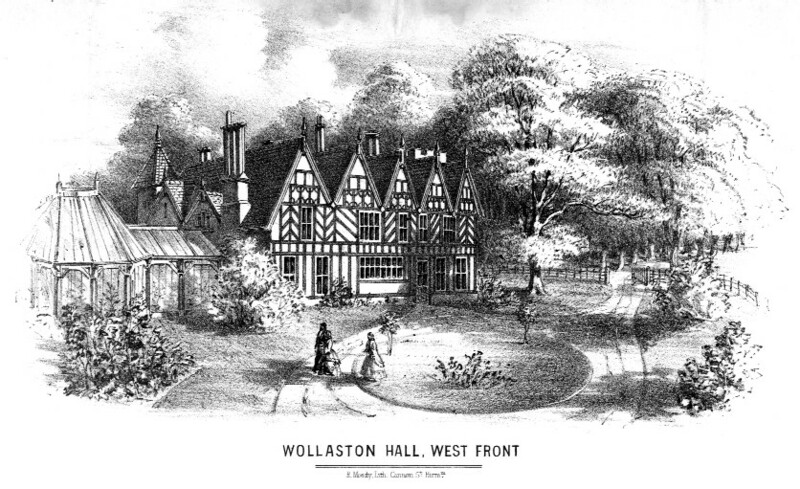 HOW’s attempts to discover the fate of Wollaston Hall were greatly aided by use of the Internet. In early 2001 newspapers in the eastern part of Pennsylvania, where the Hall was then believed to have been removed to, were ‘bombarded’ with letters and stories. This one appeared in the Carlisle Sentinel on 21 February 2001.